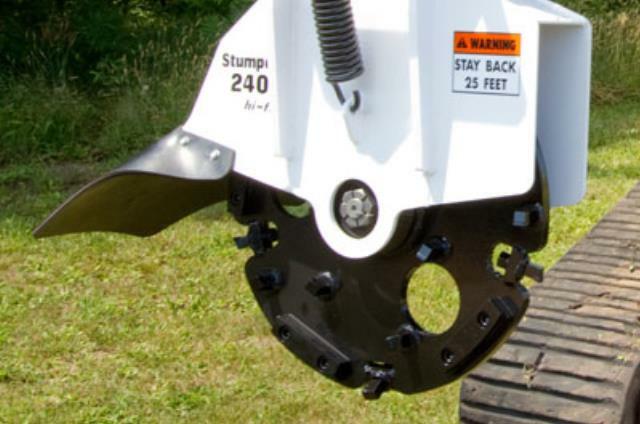 Stump grinder attachment for Ditch Witch mini tracked skid steer loaders. Available separately if you have your own Ditch Witch mini skid steer. * Please call us for any questions on our sk stumpgrinder attachment rentals in Calgary, Alberta.